Fear Factor: Khatron Ke Khiladi is a popular Indian reality TV show. The show is based on the American reality show Fear Factor. The series was first launched as Fear Factor India on Sony TV in 2006. After that, the series discontinued the series and gave up the rights to Colors TV and then the series was relaunched as Fear Factor: Khatron Ke Khiladi on 21 July 2008. First 2 seasons of the show is hosted by Bollywood star Akshay Kumar and the 3rd season was hosted by Priyanka Chopra. 4th season hosted by Akshay Kumar again. In the 5th and 6th season Rohit Shetty replaced Akshay Kumar. In the 7th season, Arjun Kapoor hosted the show. Then in the 8th season, Rohit Shetty came back to host the reality show. The 9th season of the show is also hosted by Rohit Shetty. 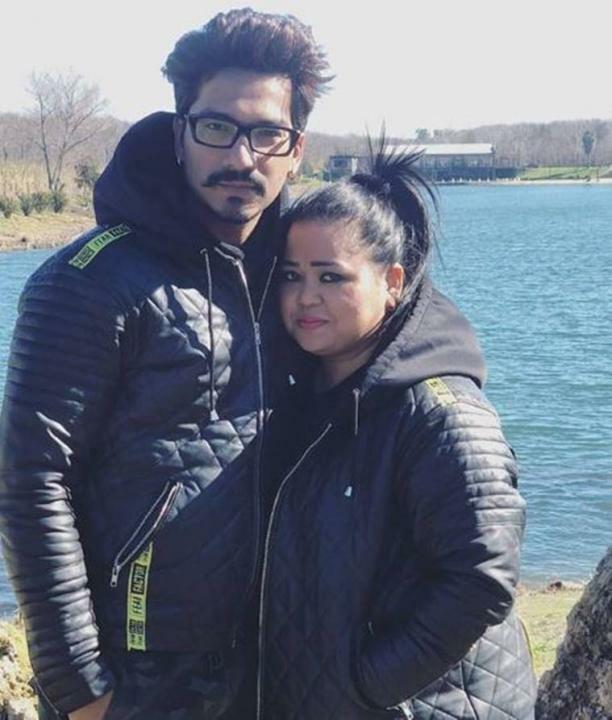 these are the official confirmed contestants of Khatron Ke Khiladi Season 9. The stunt based show is hosted by popular Bollywood director Rohit Shetty. 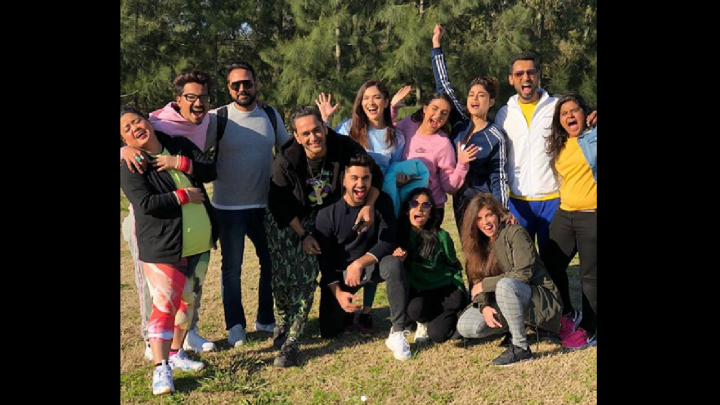 The show Fear Factor: Khatron Ke Khiladi will start from 19 January 2019 on Colors TV. The show will broadcast every Saturday and Sunday nights at 9 PM on Colors. These are all the info about Khatron Ke Khiladi Season 9 Starting Date and Timings. For more info keep checking our blog and do not forget to share it with your friends.